Census realities – For the fainthearted . . . 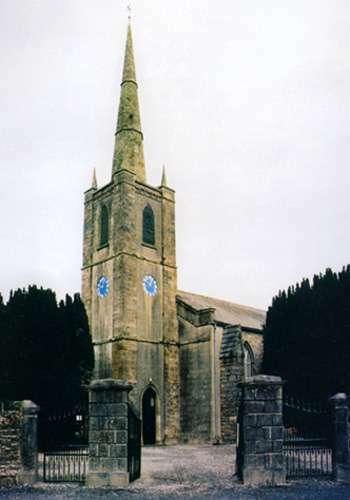 In the 1980s, the Church of England began to shift the deployment of clergy away from rural communities to areas thought to be in greater need of pastoral care. A colleague likened it to a supermarket closing its profitable stores in order to put money into those that were making losses, but what happens in the Church of England often crosses the Irish Sea. The Church of Ireland, with as many clergy in total as a large English diocese, is planning to reduce the number of bishops by cutting the number of bishops caring for vast and sparsely populated areas in rural parts of the Republic. The irony is that those rural dioceses, with their tiny numbers, are the ones where the level of church-going is twice as high as in Northern Ireland where evangelical bishops constantly attempt new initiatives against a background of declining attendances. 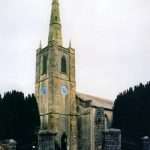 The Church of Ireland conducted a census of its parishes this time a year ago and for a short time, on its website, published details of the numbers of people with which it had pastoral contact in each diocese and the typical Sunday attendance in each diocese; simple arithmetic allowed a calculation of the percentage attending. The figures were not available for long and the material eventually published did not note the stark findings of the census.